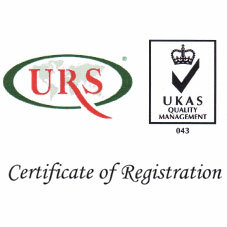 Our certifications ( TS16949,ISO 9001:2008) are approvals that show our professionalism and dedication to plastic moulding and the automotive industry. An automotive sector-specific QMS set of requirements which use ISO 9001:2008 (verbatim) as its base. It is a qualification to satisfy Poly Vision's automotive clients even they are from different continents.